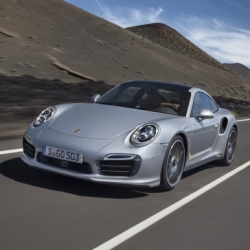 Porsche celebrates 40 years of the 911 Turbo by unveiling the new beautiful 2014 Turbo and Turbo S. Love the headlight design that's reminiscent of past 911s and panoramic top. 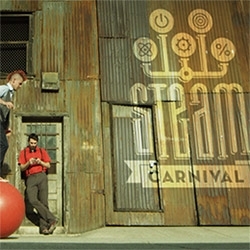 Two Bit Circus is trying to bring the Steam Carnival to life to get people excited about Science, Technology, Engineering, ART, and Math (STEAM!) 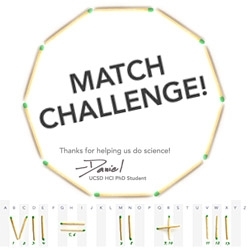 - get ready for robots, fire, and lasers to inspire young inventors. 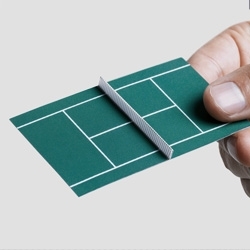 Tennis Court Business Card. The card was handed folded in half and, when opened, became a tennis court. 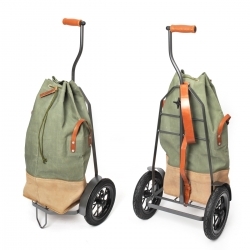 Hack-enflitzer is not your typical granny trolley. The classy combination of a vintage Swiss army backpack and a high quality steel frame looks bold and beautiful. Carry your groceries in style. FEATUREDPlant Scaffolding - NOTlabs Laser Challenge #11. The slot fit modular wood pieces can be assembled into various structures. 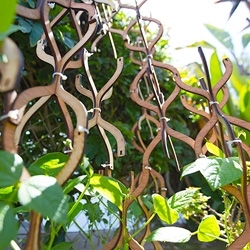 They are held together by friction and zip-ties, and allow you to grow your garden the way you want. 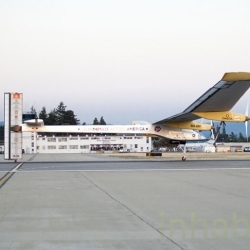 The Solar Impulse sun-powered airplane just took off from San Francisco on its first trip across the US. 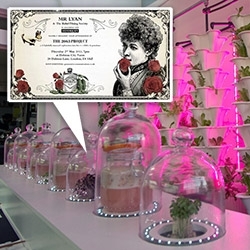 Inhabitat has on-scene pics from the launch! 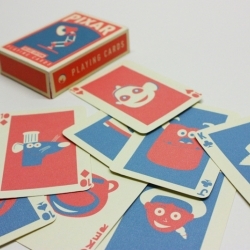 Amazing Pixar themed playing cards. 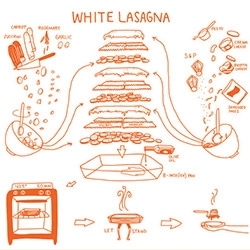 Brilliantly stylised. 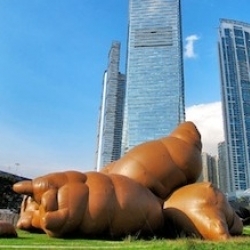 Giant inflatable objects on show at the West Kowloon Cultural District, Hong Kong, featuring Cao Fei's House of Treasures, a giant suckling pig filled with roast pork inflatable cushions and Paul McCarthy's giant poop. 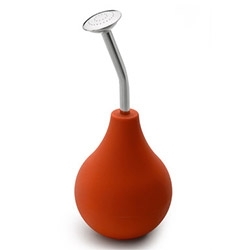 'Balance' soliflore by the French designer Marie Dessuant for Fabrica and Secondome gallery. 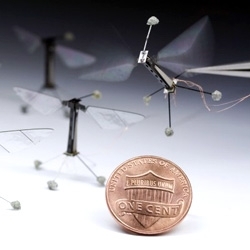 Researchers have built a miniature flying robot based on Drosophila. Muscles made from a piezoelectric material, which changes shape when a voltage is applied make the wings beat fast enough for flight. 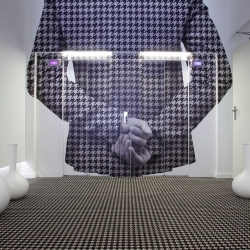 Architect Teresa Spacey designs Barcelona's new Room Mate Pau Hotel. 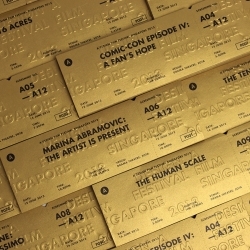 A Design Film Festival returns to Singapore on 15 and 16 June 2013 with a new venue and 12 official selections on design and its subcultures. 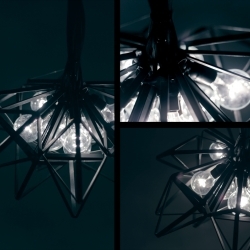 VIDEOHilos (Strings) is fifteen-piece lamp, which was inspired by the essence of man and its manifestation through dreams. 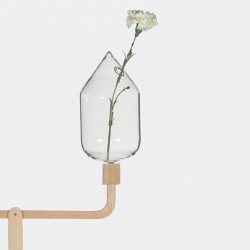 The uneven strings of shade the lamp creates represent the infinite possibilities in dreams. 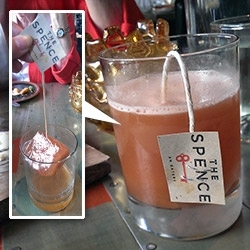 FEATUREDInsect dumplings and sustainable cocktails. 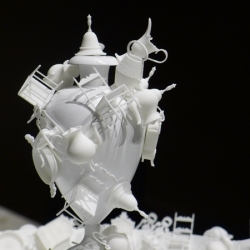 A preview of “Sunday lunch in 2063", part of Hendrick’s Carnival of Knowledge for the upcoming Brighton Fringe, Edinburgh Fringe and London Cocktail Week. 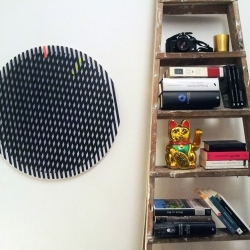 Presenting time as an ever-shifting geometrical pattern, Time Machine Clock by Daniel Duarte tells hours and minutes with two layers of rotating bars that create a continually changing optical illusion. 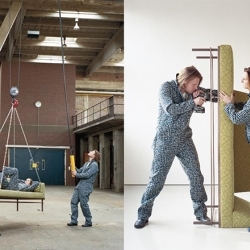 Kiki van Eijk and Joost van Bleiswijk are the latest real-life couple to join forces in the studio for Bernhardt Design. 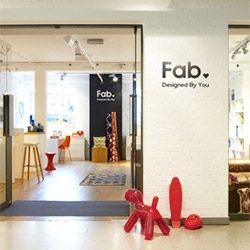 Leading the new generation of Dutch designers, much of their work is based on the traditions of the workshop and a respect of craft. 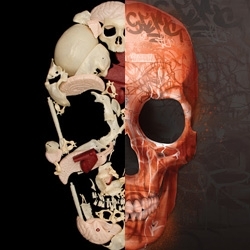 Skull-A-Day & Street Anatomy team-up to celebrate Skull Appreciation Day 2013 at the International Museum of Surgical Science in Chicago. 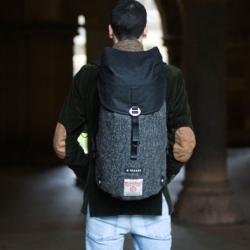 Krukke Backpack, designed to be versatile and adaptable for any expedition. The Krukke is made of harris tweed and passion, as comfortable on two wheels as it is on two feet. 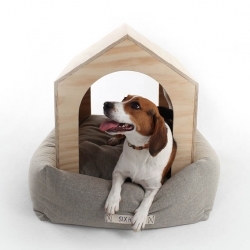 Sixhands releases a brand new Dog Bed and House. VIDEORotary Dial Phone merged with Arduino. 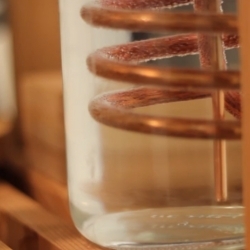 Dial the # of cups you need, and the machine does the rest. Using the simplicity of a Hario V60 enables this beatiful and traditional experience. SNÖBÄR is Swedish word for snowberry. 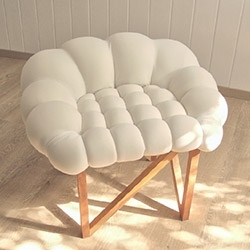 A play on word, shape and material for the soft berry seating shape, constructed from of oak. 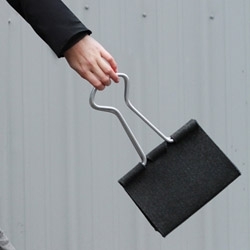 The Clip Bag by Peter Bristol is a giant version of the classic binder clip made with wool felt and aluminum tubing. 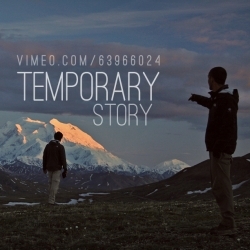 VIDEOTwo guys quit their jobs and recklessly travel the world for six months- "Our travels stretched across the United States, Canada, Namibia, Botswana, Zimbabwe, Zambia, Malawi, South Africa, Bolivia, Chile, Peru, Ecuador, and Colombia." 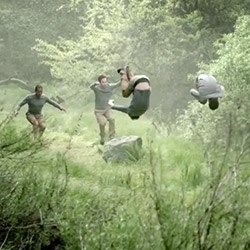 Beautifully shot! 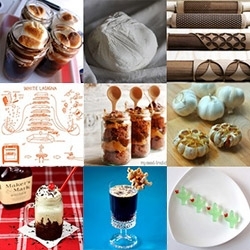 FEATUREDVisually inspiring roundup of this week's deliciousness from Tasteologie and Liqurious! 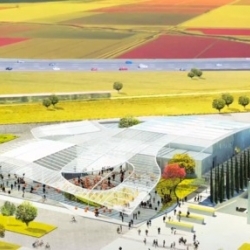 UC Davis selects SO – IL to design planned art museum on campus, envisioned as a regional center of experimentation, participation and learning. 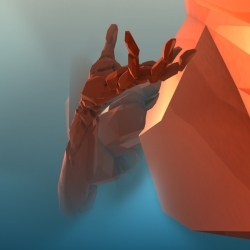 MPHLabs and Andrew Bell present Dealmaker. About 4″ tall, made of soft vinyl with a touch of evil, it is one of the first sofubi style designer toys to be entirely designed and manufactured in the USA. 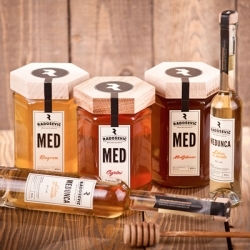 Honeycomb-inspired packaging for OP Radosevic honeys by Mit Design Studio. 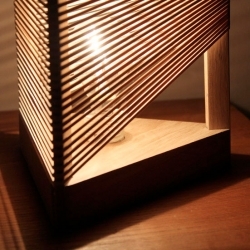 The Delta Lamp from Thibaut Malet made from 5 pieces of wood and 60 elastic bands (assemble it as you wish). The packaging is beautiful! 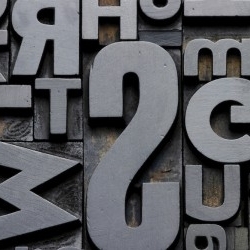 Google teams up with Monotype to let you download the entire Google Fonts catalog. 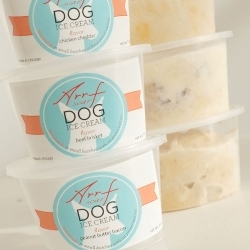 Arrfscarf's fresh handmade treats and ice cream for dogs! 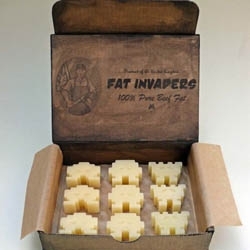 UK artist Linda Hubbard's 'Fat Invaders' made of real beef fat is just one of her many propaganda sculptures. 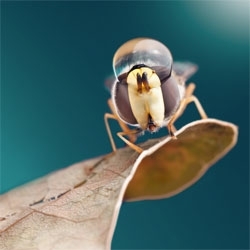 Incredible macrophotography by Dmitriy Yoav Reinshtein. 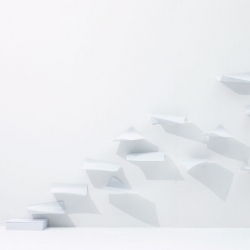 The Blow, a wall shelf inspired by paper blowing in the wind. Designed by YOY. 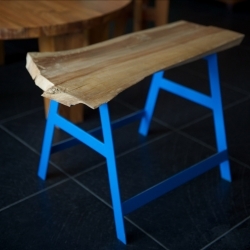 Introducing MISC, where discarded woods get a second chance to live as brand new furniture, an interview. 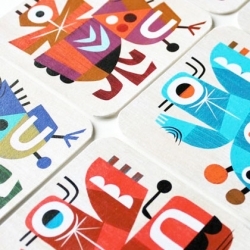 VIDEOBeermat Characters, a design project by Inkygoodness on show at the Coningsby Gallery. 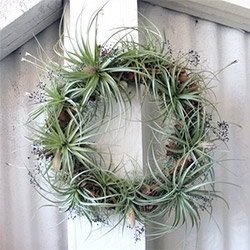 Robin Charlotte makes beautiful air plant wreaths! 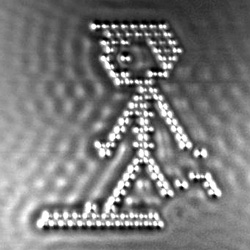 VIDEOA Boy And His Atom: The World's Smallest Movie by IBM is a stop motion film made from moving individual atoms. The stills were shot with over 100 million times magnification. 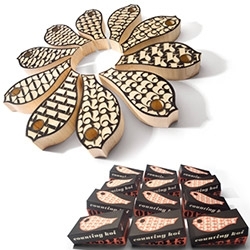 House Industries' Counting Koi wooden blocks! 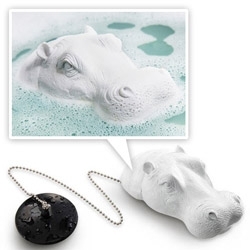 Rijksmuseum’s mission to modernize continues with 3-D printed antiques and a rubber Albrecht Dürer. 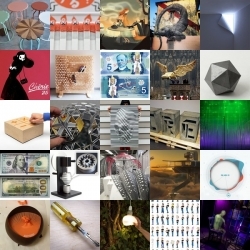 FEATUREDA look back at some of the best inspiration from the last week on NOTCOT.org!